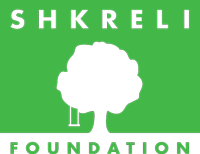 Founded in early 2015, the Shkreli Foundation is a non-profit charitable organization dedicated to helping people facing a variety of adversities. 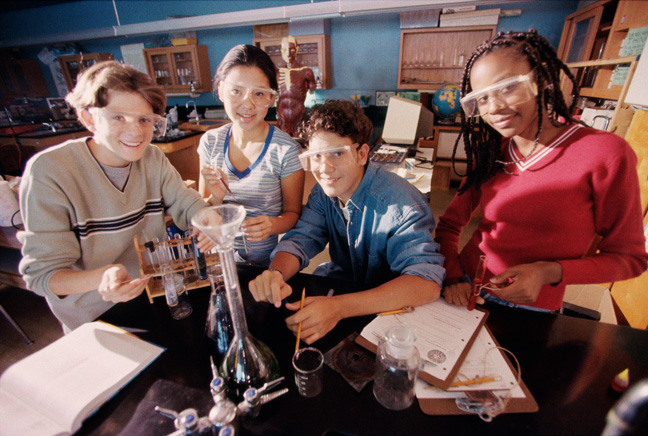 We are passionate about making charitable contributions to pioneering causes, especially within the medical community. One of the Foundation’s major goals is supporting those who raise awareness about unknown or underrepresented serious conditions. 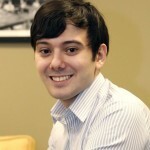 Martin Shkreli is the Founder and President of the Shkreli Foundation, a private and charitable non-profit organization. Martin is also the Founder and Chief Executive Officer of Turing Pharmaceuticals AG, and was previously the Founder and CEO of Retrophin, Inc. His extensive research on life-threatening diseases had a profound influence on his philanthropic efforts. Witnessing the patients’ pain, deteriorating health and impact on their loved ones, Martin was determined to make a difference. He is committed to finding ways to improve QOL (“quality of life”), extending the concept beyond medicine and benefiting a variety of causes.